We hope to see you at the 2019 NSC Safety Expo! 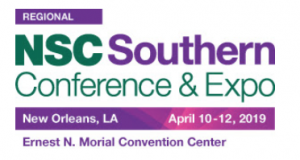 Do you plan on attending the 2019 NSC Safety Expo in New Orleans, LA on April 11 – 12? 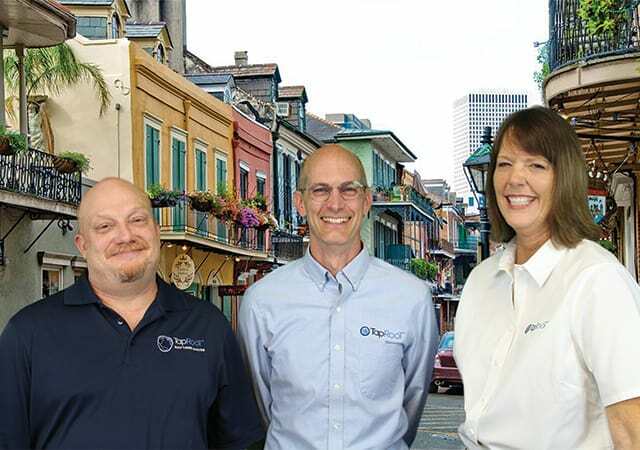 If so, stop by and say “hello.” Chris Vallee, Ken Reed, and Barb Carr (pictured left to right) will be at Booth #654 discussing how TapRooT® Root Cause Analysis Training can help you and to answer any questions you might have.